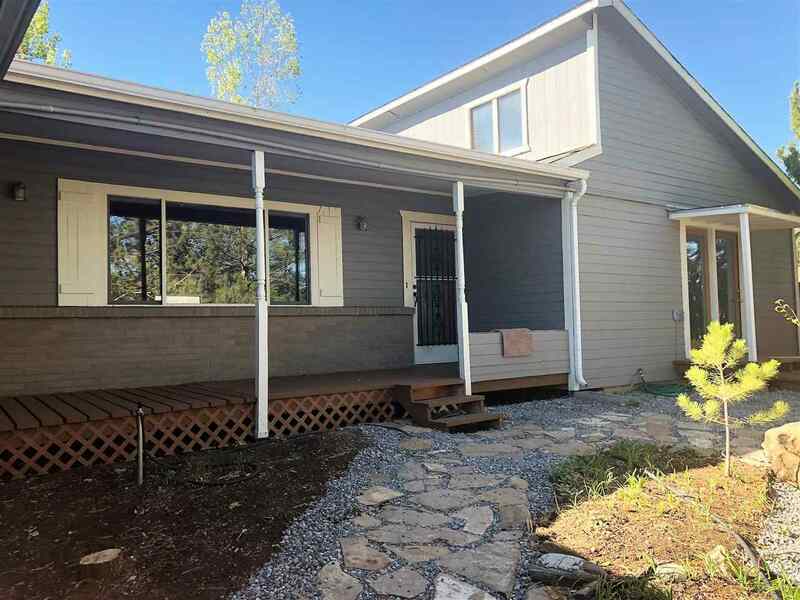 You are going to love this recently renovated home located on Orchard Mesa. Fresh paint inside and out and new carpet. The generous interior includes 3 bedrooms and 3 baths and 2 bonus rooms. Enjoy the sunny back yard and attached 2 car garage. Shopping and restaurants are just minutes away.